Dominica, the Caribbean's Nature Island, is the ideal destination for hiking, biking, nature walks, kayaking, diving, snorkeling, sailing, and whale watching. 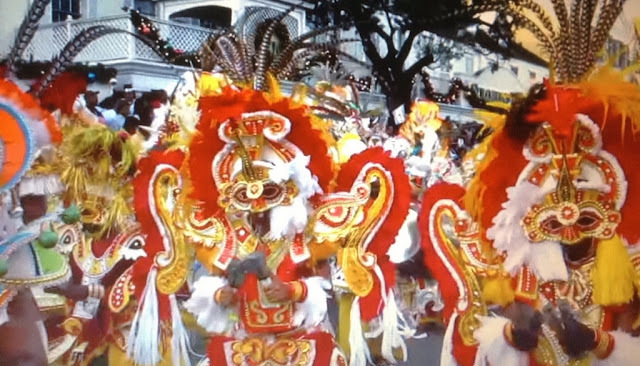 Dominica is also home to the original descendants of the Caribbean who are known as the Kalinago or Caribs. The Kalinago Barana Aute (Carib Model Village) is located on Dominica's Northeastern coast. 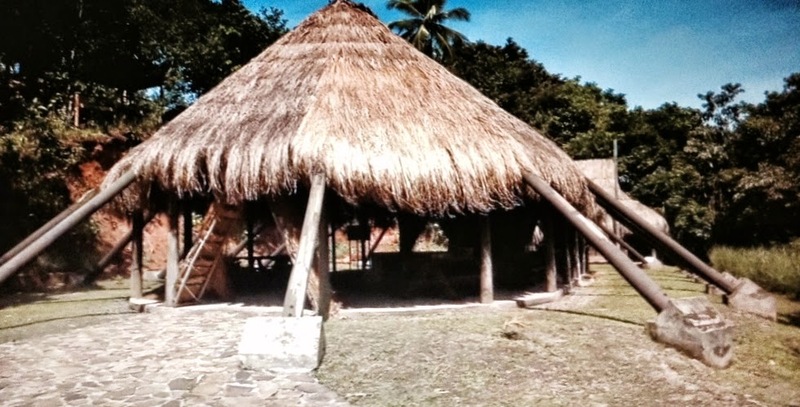 This traditional working village showcases how the first people of the Caribbean lived. Today the major occupations in the eight villages are farming, fishing, along with small restaurant, shop and guesthouses owners. 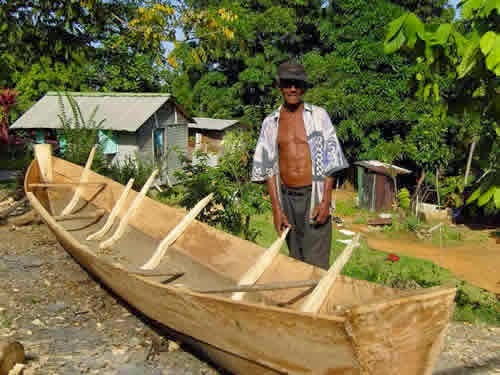 Through the generations the Kalinago have maintained their traditional knowledge of indigenous plant medicine, basket weaving, wood carving, dugout canoe building, traditional dances, and storytelling from the elder members of the community. A must buy! 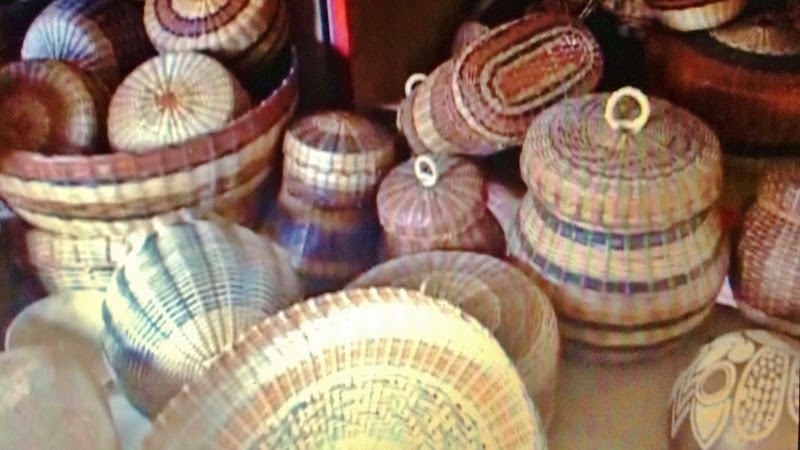 These handmade baskets are expertly weaved. I purchased several years ago, and they are still in great shape. After arriving at the village a tour guide is available, and visitors can view and learn about Kalinago culture, customs, and history. The traditional cassava bread is made from the cassava root, coconut and ginger, and while visiting the territory you will get an opportunity to taste and observe how the bread is cooked on open fire ovens. The 3,000 acre Kalinago region was formally established in the early 1900's, and a chief is elected for four years to administer the territory. On the table this year in Dominica's parliament is a requested name change. 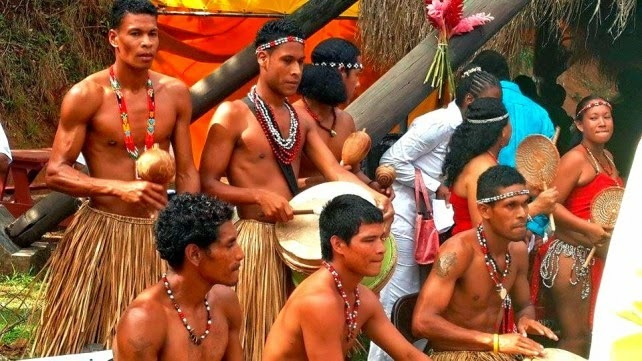 The Kalinago want to formally name the territory "Kalinago" as they feel the name "Carib" is a colonial term used to describe the original inhabitants. Dominica is not the only place you will find descendants of Carib Indians in the Caribbean region. St Vincent and Trinidad are home to the descendants of intermarriage between Carib Indians and African Slaves. 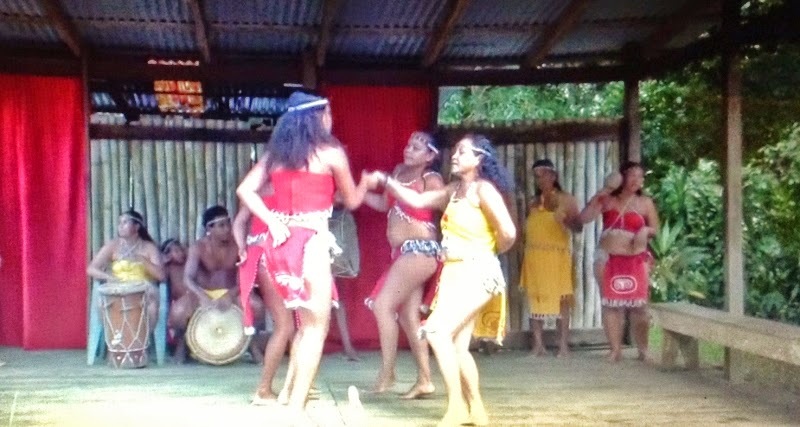 They are known as Black Caribs or Garifuna - and Garifuna can also be found in Central America.